Yara is a Registered Physiotherapist. She completed her Bachelors of Science with a Specialization in Biochemistry in 2009 and her Masters of Health Science in Physiotherapy in 2012 at the University of Ottawa. After graduating, Yara has been working in the Private Sector where she acquired experience in Neuro Rehabilitation, Vestibular Rehabilitation and Orthopedic Manual Therapy. 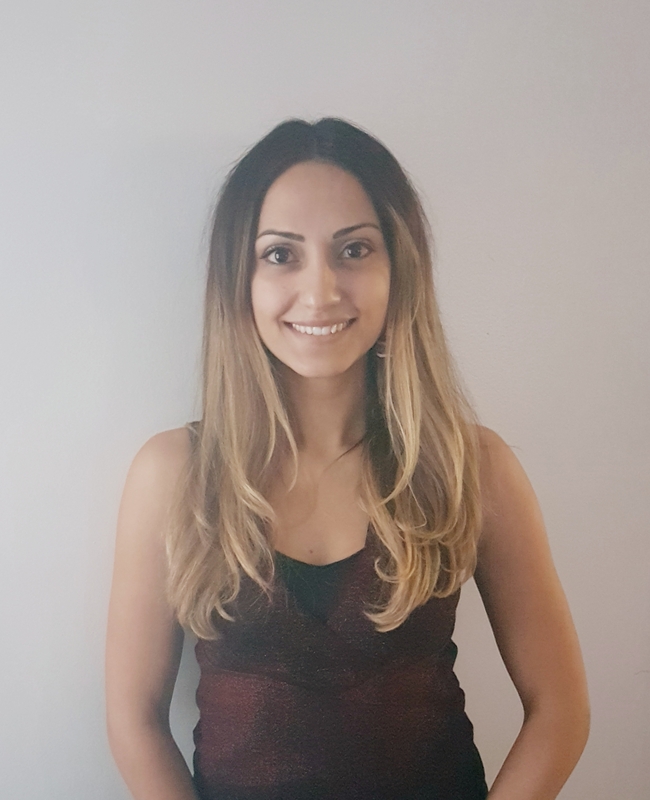 Yara is in pursuit of the Fellowship of Manipulative Physiotherapy and has so far completed multiple post-professional courses in Orthopedic Manual therapy of the spine and peripheral joints in order to further improve her skills, clinical reasoning and integrate an Evidence-Informed Practice Approach to cases. In her practice, Yara relies heavily on the Therapeutic Alliance forged between herself and the patient where she emphasizes the importance of a team-based approach to treatment. 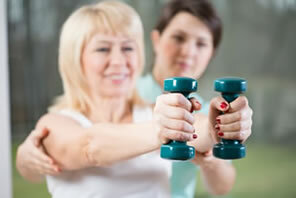 Patients are expected to complete their Home Exercise Program so as to ensure achievement of the best recovery. From her end, she is committed to providing the best quality care to her patients and is vested as they are in their healing. Her approach to treatment is that of the patient’s attainment of their functional goals and their overall well-being. Yara highlights the importance of physical activity and enjoys yoga and hiking in her own life. Her passion for her profession is evident as of the very first encounter with her. Don’t be alarmed by her thinking intently: she does her best detective work that way!